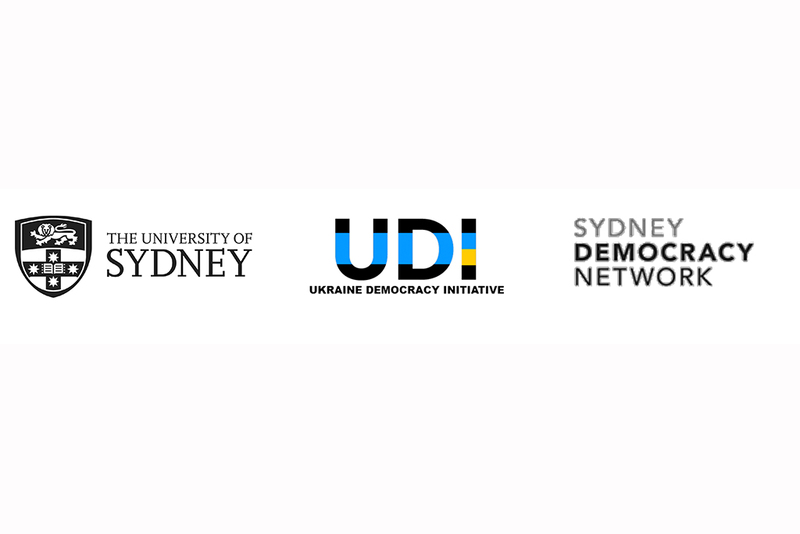 The Ukraine Democracy Initiative (UDI) at the University of Sydney invites submissions for a planned edited volume Re-imagining Diasporas and Democracy: the Future of Cross-Border Democracy. The volume is co-edited by Dr Olga Oleinikova and Professor John Keane. The successful contributing authors will be invited to workshop their chapters in Berlin, Germany, prior to publication. The volume is to be published by a leading scholarly publisher in late 2017 and presented at an international symposium in Sydney, Australia, in early 2018. Re-imagining Diaspora and Democracy: the Future of Cross-Border Democracy presents an integrated collection of contributions on the subject of diaspora, cross-border democracy, and its future. The volume aims to be the first collection to analyse the complex political, social and economic dynamic effects of diasporas on democratisation in their home countries. The volume will probe such questions as: what exactly is meant by the term disapora? How do diasporas shape and impact countries during their attempted democratisation? What is the relationship between nation-state democracy and diasporas considered as cross-border, long-distance phenomena? Do diasporas force a redefinition of conventional understandings of democracy and democratisation processes? How, and to what extent, do the new digital communication systems play a key role in nurturing and sustaining these processes? Guided by the major investigations of “cross-border” processes and “international” democracy by Charles S. Maier and other scholars, the volume will develop new thinking about diasporas and address the striking silence about diasporas in the literature on democracy, which supposes that “democracy requires statehood” and “without a state there can be no democracy” (Robert A. Dahl, Linz & Stepan). Relying on empirical insights from Eastern European diasporas and featuring the case of Ukraine, the volume will contribute to a new understanding of the role of interconnected global diasporas in processes of democratisation. This will involve adding fresh perspectives on the variety of unconventional strategies, trajectories and practices used to influence democratic development, such as provisioning financial support to individuals, families, NGOs, economic investments, cultural exchange programs. The contributors to this volume will share their observations and empirical evidence concerning the involvement of Eastern European migrants and diasporas in flourishing and/or the survival of democracy in their home countries. We encourage submissions that focus on the involvement of Ukrainian migrants and Ukrainian diasporas across the United States, Europe, Canada, Asia and Australia, especially during the post-Euromaidan democratic shifts that are taking place in Ukraine. Placing Eastern European diasporas in comparative perspective, as well as referring to the global role played by the Ukraine diaspora, the book will show that many of its current problems are not unique and that other countries with active diasporas have been able to address many of the issues currently confronting efforts at democratisation in Ukraine. • The global significance of Ukraine’s current struggle for democracy and the active global role of its diaspora. This special edited volume will contain an Introduction (5,000 words) and around eight final chapters (7,000 words), including notes and references. The submitted abstracts will serve as the basis for selecting the contributing authors. All the authors of the accepted abstracts will be invited to attend an exploratory workshop at the Social Science Research Centre (WZB) in Berlin, in mid-April 2017, to discuss their working/draft chapters. All authors will be invited as well to present their work at the international symposium “Ukrainian Diaspora and Ukraine: Past, Present and Future” at the University of Sydney. Accommodation for the duration of the workshop in Berlin will be covered; participants may need to cover their own travel costs.